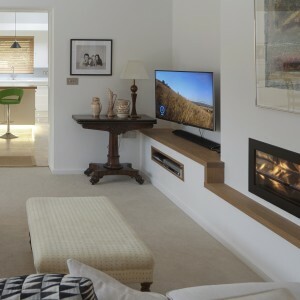 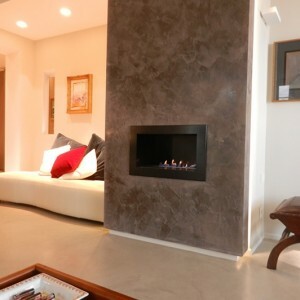 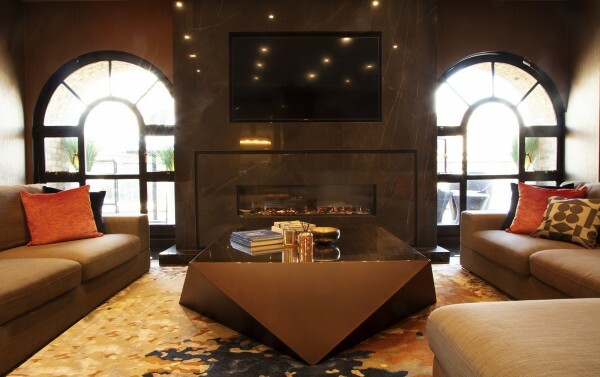 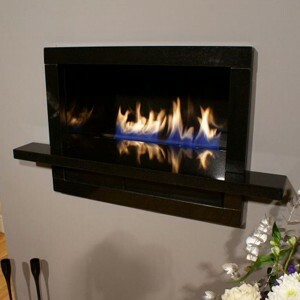 This modern high efficiency gas fire is ideal for homes where installing a conventional flue is difficult. 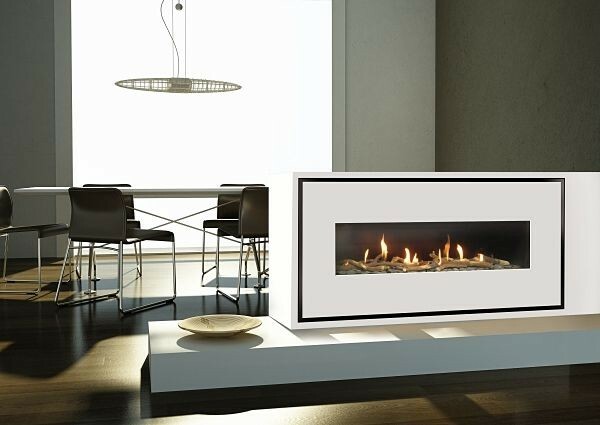 Milano 130Q Easy Install Power Flue Gas Fire is perfect for homes without a chimney, and represents the cheapest installation option. 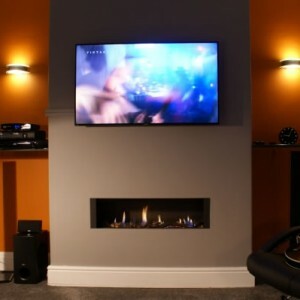 Glass Viewing Area : L 1369 mm x H 320 mm.